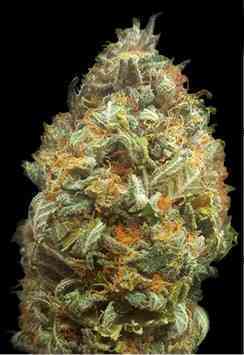 This sativa strain grows big and will take over any area it is growing in. It has a very fruity taste slowly morphing into a chocolate after taste. One of the best tasting marijuana strains available, Chocolope Feminized is the multi award winning sativa dominant variety offering huge yields, unrivalled taste and an incredible high.